If you’re purchasing a new house, or on the hunt for a commercial property in the Looe area, Right Surveyors Looe are here for you. 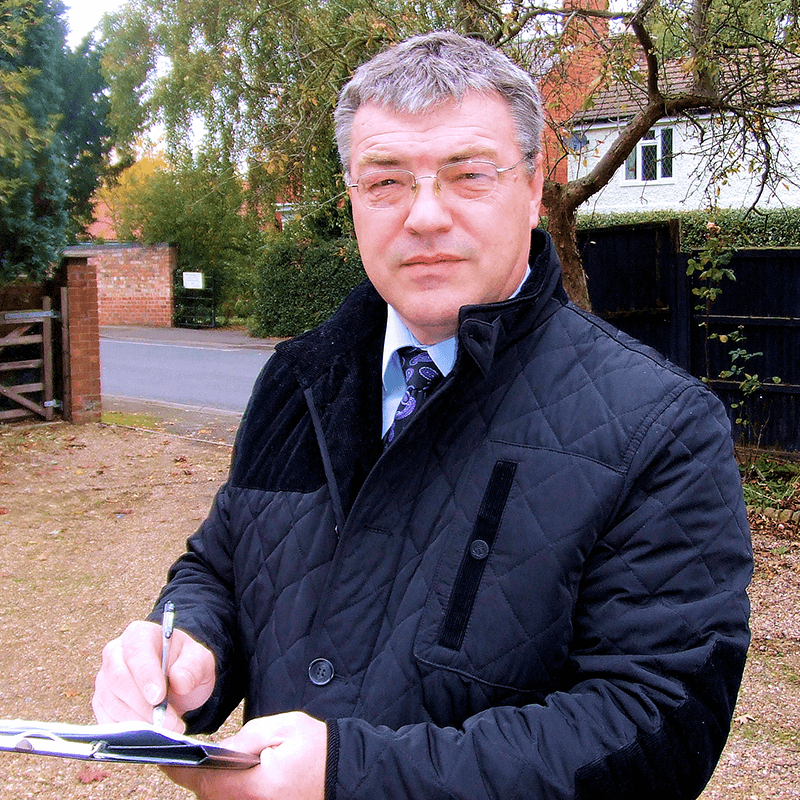 The right survey by a qualified Chartered Surveyor can help you make that final decision on a property and can even drive down the purchase price, should there be defects in the property. Our surveyors offer the best building surveys as well as advice personalised to you, the property and the local Looe area. "As a result of instructing a fully qualified chartered surveyor to compile a report, many of my clients knock thousands off their purchase price and go away with a comprehensive idea of their new property's repair requirements." Our experienced chartered surveyors are not limited to the surveys above, so please do not hesitate to contact should you not see what you are looking for. Our excellent service has left a large number of very happy clients in Looe and the whole of Cornwall. To read some of our reviews, click the button below. Building surveys can be modified to fit a given client’s precise needs and budget. A good surveyor will always be flexible and our reports are designed to accommodate the wide variety of property sizes, shapes, complexities and values found in Looe. You might be surprised at how cost-effective our services are. Chartered surveyors covering Looe, Talland, Portlooe, Millendreath and the surrounding areas. Read our latest monthly property newsletter for news, information and building surveying advice from our network of property surveyors including our Looe Chartered Surveyors and property valuation consultants.